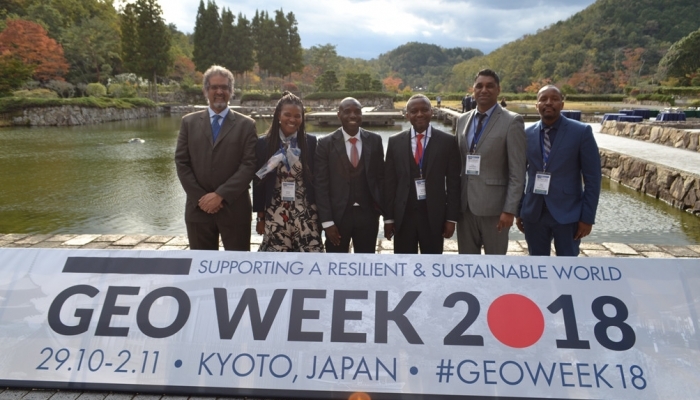 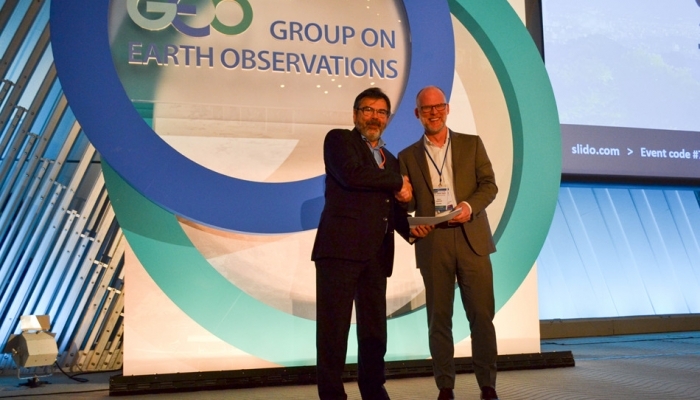 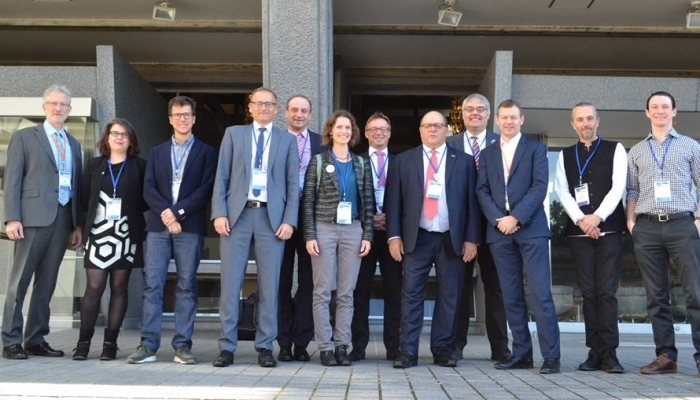 Over 500 people came together for GEO Week 2018 from 29 October - 2 November 2018 in Kyoto, Japan, to listen to success stories and explore opportunities for the use of Earth observations for the benefit of society. 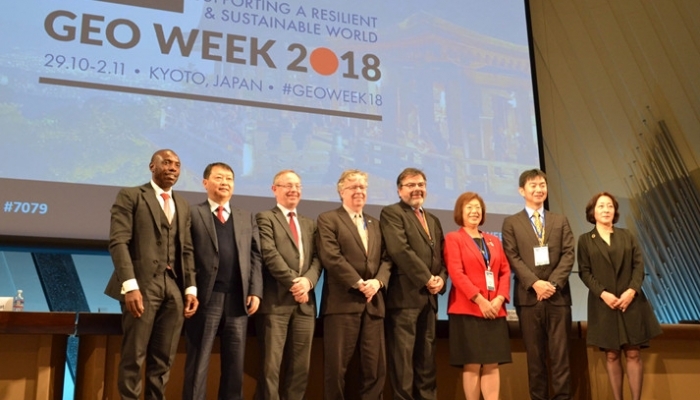 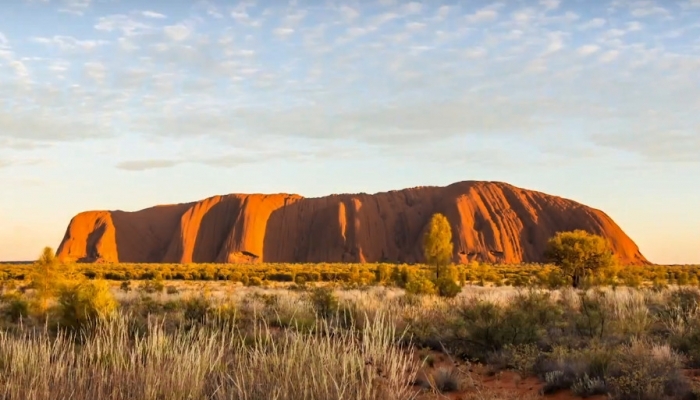 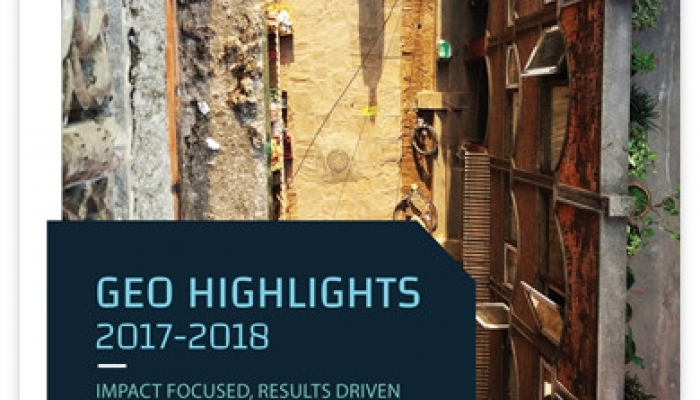 The week’s events focused on GEO’s three priority engagement areas: the Sendai Framework for Disaster Risk Reduction, the Paris Climate Agreement, and the United Nations 2030 Agenda for Sustainable Development. 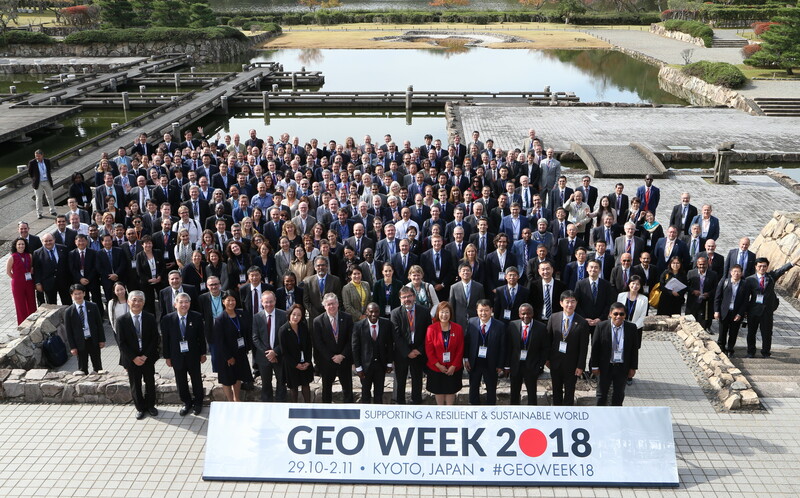 Please browse the site for the GEO-XV Plenary documents & presentations, the Plenary speakers, the National Statements, the individual side event web pages, and the live stream recordings. 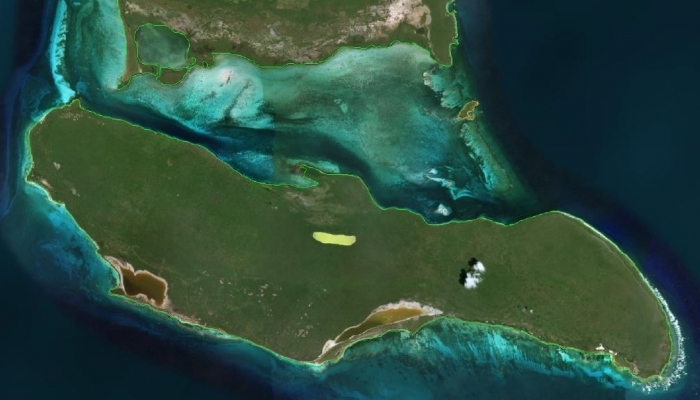 Pictures can be browsed here. 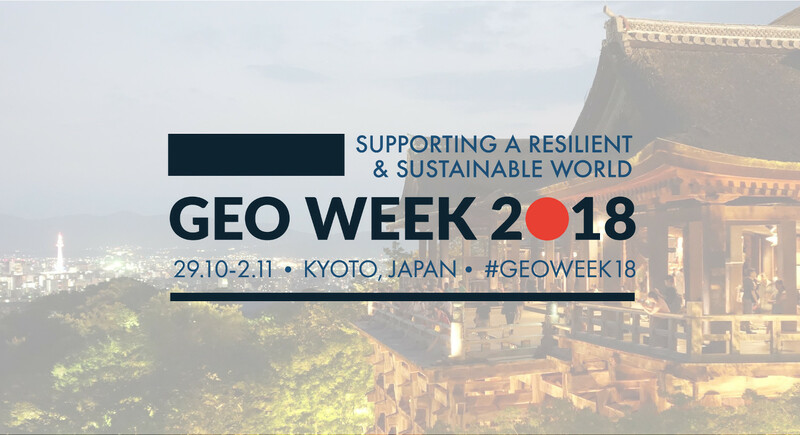 Thank you to all the participants, speakers, exhibitors and organisers who made GEO Week 2018 a success!